A donation of any amount is greatly appreciated and supports women, children and youth in reclaiming their right to a life free of domestic violence. 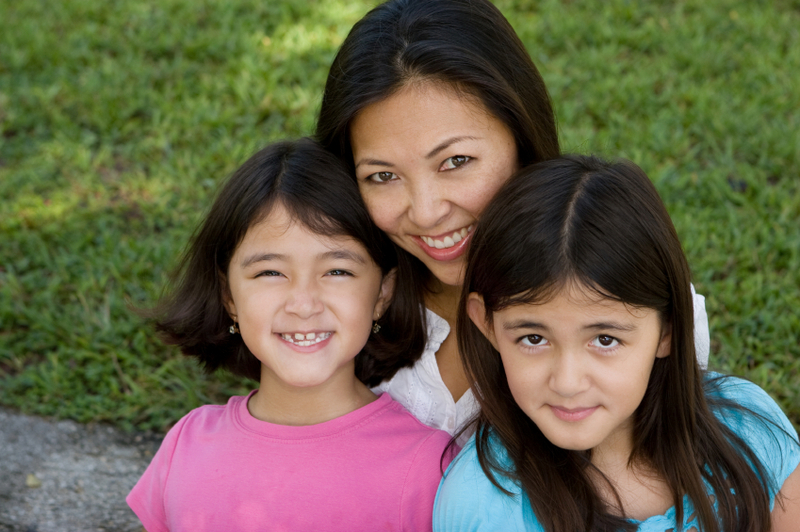 $73 provides one individual day of safe shelter to one woman or child at our emergency shelter facility. $100 supports one teen’s participation in 3 group sessions where they’ll learn about warning signs of abusive behavior and how to build healthy relationships. $250 provides one child with 7 individual counseling sessions at the Counseling and Advocacy Center, helping them safety plan and process the abuse they've witnessed. $500 supports one woman’s participation in 14 group sessions at the Counseling and Advocacy Center allowing her the space to connect with other survivors and heal from abuse. $1,000 provides one survivor with 13 individual counseling sessions, providing crisis intervention, safety planning and referrals to other community resources. $2,500 provides 35 individual days of safe shelter to one woman or child at our emergency shelter facility. $5,000 provides 68 individual days of safe shelter to one woman or child at our emergency shelter facility. Read how your support benefits women, children and youth in our community. Thank you for your commitment to the life-saving work of SafeHouse Denver!